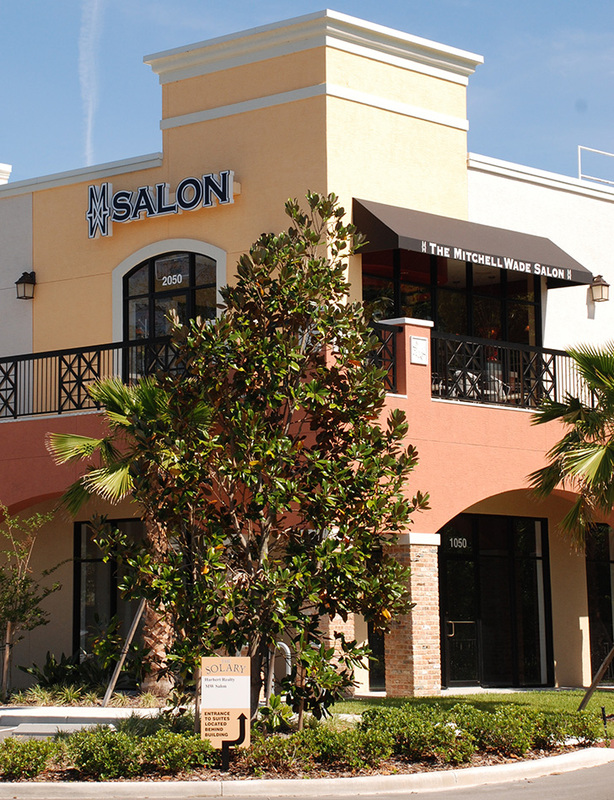 ::NOTICE:: Online Booking is currently not in effect as we are still navigating our new salon software. By accessing the Online Scheduler you still have access to your login and are able to view all past and future appointments. We will be sending out an email to our entire client list as soon as Online Booking is reinstated again. Thank you for your patience, and please call 407.359.1123 if you have any questions regarding your appointments.